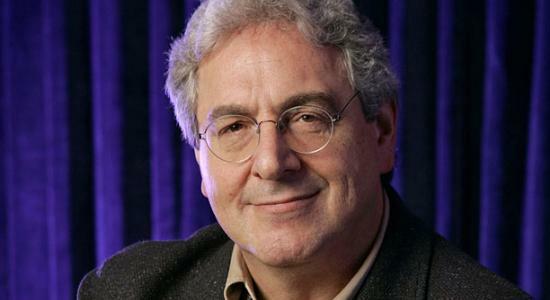 Comedy actor, director and writer Harold Ramis, died on Monday at his suburban Chicago home after a four-year battle with an autoimmune disease, his talent agency said. Ramis, aged 69, died early Monday morning of complications from vasculitis, which causes inflammation and damage to blood vessels, said Chris Day, a spokesman at United Talent Agency. He is best known for his roles in movies such as “Ghostbusters” and “Stripes”. Ramis teamed up with Second City alums Bill Murray and Dan Aykroyd on “Ghostbusters,” which he helped to script and also starred in the movie as Egon Spengler, the common sense member of a group of parapsychologists who try to catch ghosts. He co-wrote “Animal House,” which starred fellow Second City alum John Belushi, and also “Meatballs” and “Caddy Shack,” both of which starred Murray. Recently, he directed “Analyze This,” starring Billy Crystal and Robert DeNiro. Ramis was born Nov. 21, 1944 in Chicago. He is survived by his wife, Erica Ramis and sons Julian and Daniel, daughter Violet and two grandchildren.